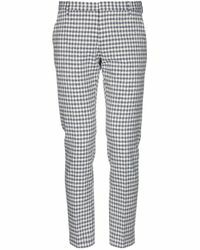 It’s time to give your Monday-to-Friday wardrobe an upgrade with a pair of tweed pants. 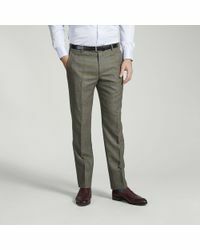 Don’t worry – they’re not reserved for professors like you may have previously thought. 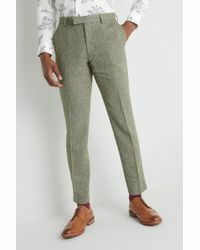 This season, the tweed pant has been given a modern update and there are plenty of styles to choose from. 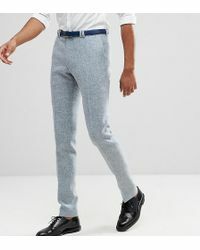 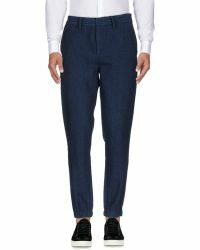 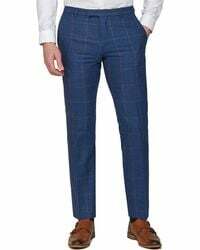 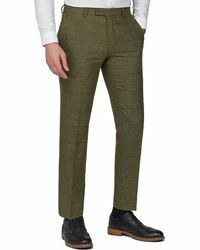 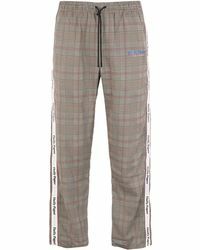 Thom Browne, Club Monaco and Michael Coal have tapered tweed pants that will work well in the office, while Beams Plus and SOPHY&TAYLOR have skate-inspired styles for the weekend.